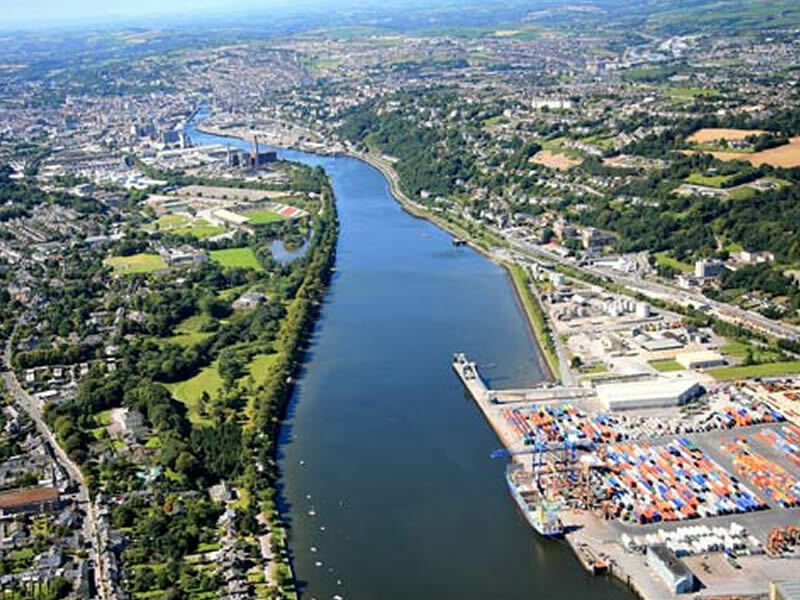 Cork County Council issued a notice of intention to grant planning permission to allow the expansion to 285-fingered berth marina with 175 car parking spaces, a marina pavillion building including a provisions shop, cafe/bar/restaurant, marine and boat sales office and gym. 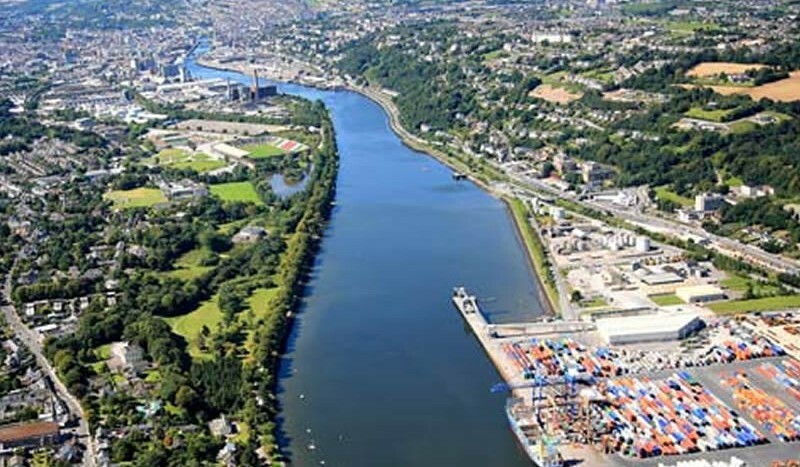 The marina is destined to be the South of Ireland’s first Blue Flag marina with world-class facilities, which will allow Cork to capture a bigger slice of the world marine leisure market worth around €928bn annually, according to project co-ordinator James O’Brien. A €1.5m investment was required to complete the first phase, which was an 82 berth floating concrete marina. “Having secured a grant from South and East Cork Area Development and private investment, Monkstown Bay Marina Company proceeded with the totally Irish construction project. All local contractors were employed, from engineering to carpentry to provision of water supplies, to mooring and anchoring specialist teams,” O’Brien explained.